Several Jacobean manuscripts already stressed the importance of Ferreiros – an enclave of Ironworkers – and home to a factory of armour and equipment for pilgrims. Here they hammered nails into the shoes of walkers and blacksmiths shoed the horses of the pilgrims. 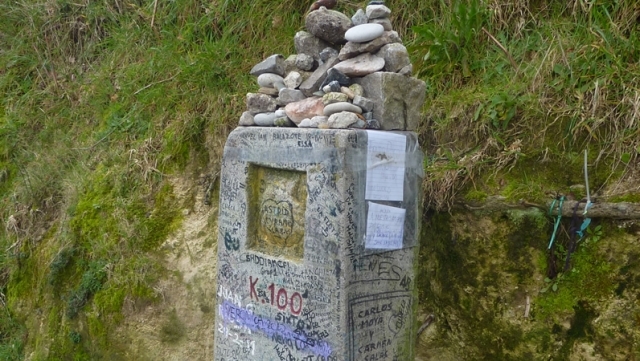 If you are traveling on the Camino de Santiago or are planning to do so soon, you should know that the distance separating Ferreiros from Santiago de Compostela is 102 kilometers.